It’s the first time scientists have been able to show a causal relationship between functioning circadian clocks and mood regulation. The results appear in the online edition of the journal Biological Psychiatry. Most living organisms have evolved internal timekeeping systems, called circadian clocks, to reflect and adapt to needs associated with the recurring cycle of day and night. These clocks broadly affect behavior, metabolism, and physiology, and cells in most tissues express clock genes in a 24-hour rhythm. 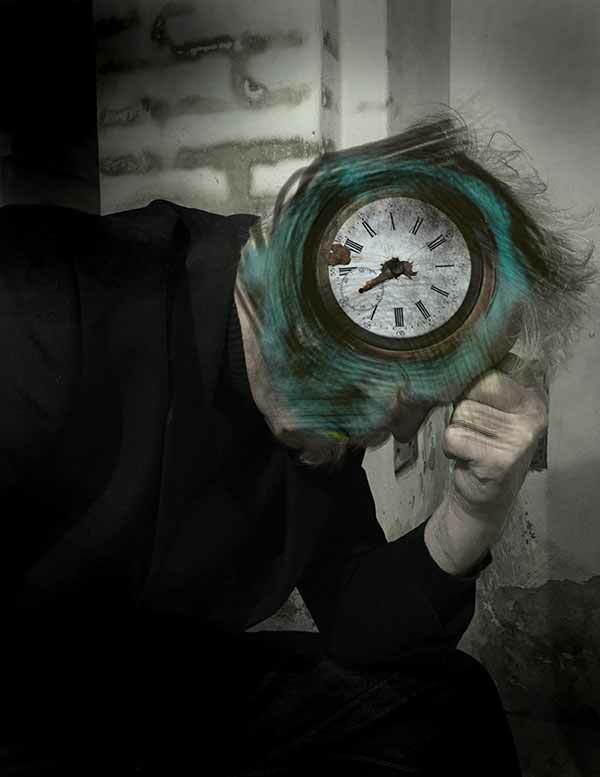 While disturbed circadian rhythms have long been associated with depressive disorders in humans, previous attempts to prove causality were not specific enough to exclude many collateral effects. Previous studies, for example, disrupted circadian rhythms using light-dark manipulations, global mutations of “clock genes” in every cell, or brain lesions. But light can affect mood in non-circadian ways, clock genes have other, clock-independent functions, and brain lesions damage much more than circadian rhythms. Landgraf and colleagues, working in Dr. David K. Welsh’s UC San Diego laboratory and at Veterans Affairs San Diego Healthcare Systems, set out to disrupt circadian rhythms more selectively. Does establishing this causal connection show any promise for human treatment? Welsh is cautious about stretching the findings in mice too far. Co-authors include Landgraf and Jamie E. Long, Veterans Affairs San Diego Healthcare System and UC San Diego; Christophe D. Proulx and Roberto Malinow, UC San Diego; and Rita Barandas, VA San Diego Healthcare System, UC San Diego, and University of Lisbon, Portugal. Funding for this research came, in part, from the Department of Veterans Affairs and the Brain & Behavior Research Foundation (NARSAD).